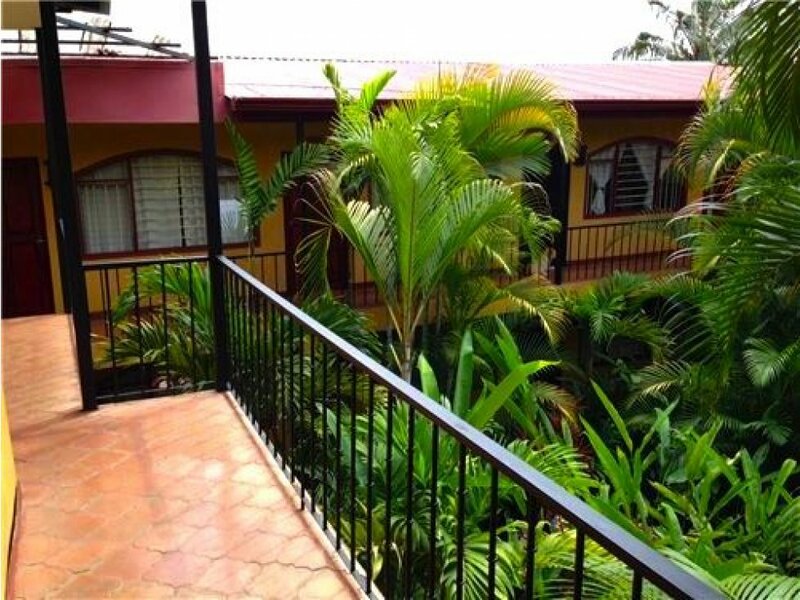 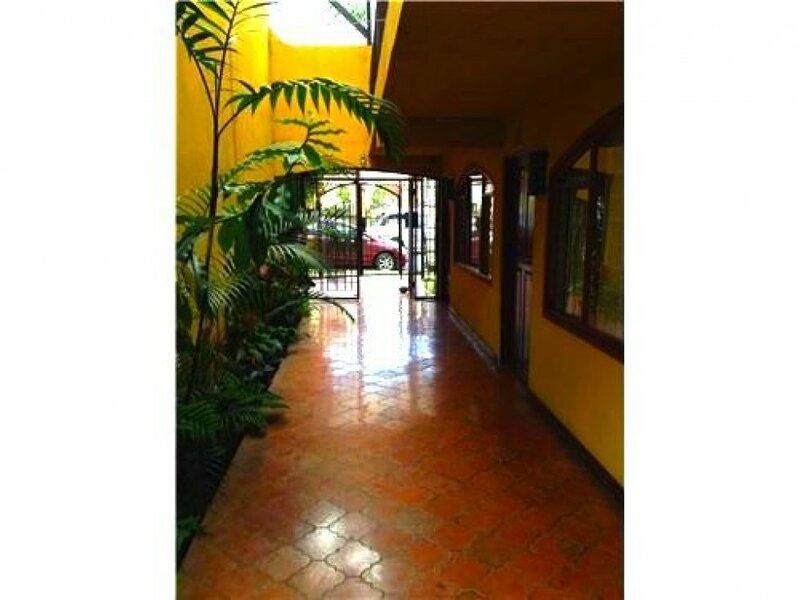 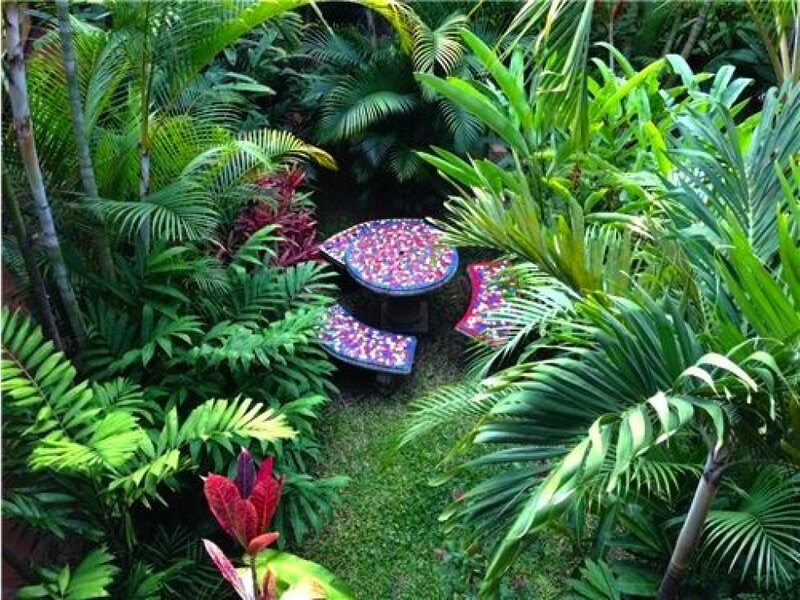 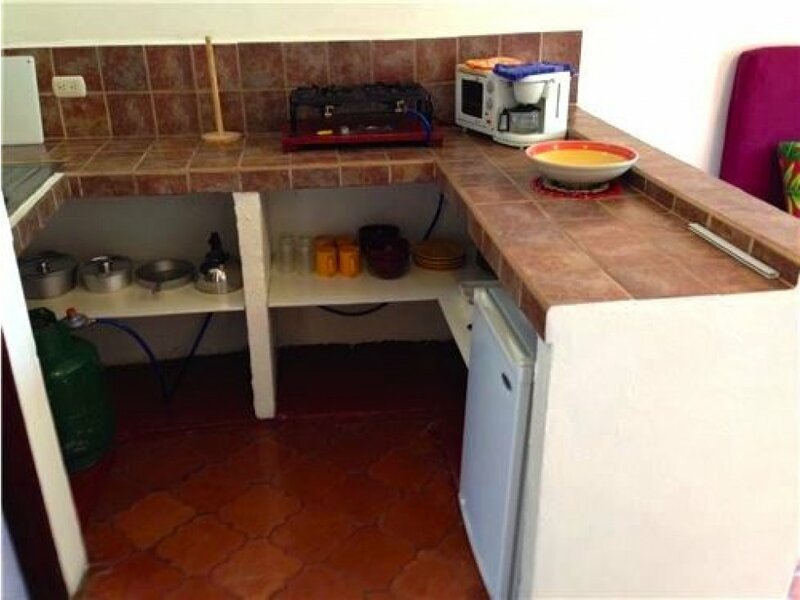 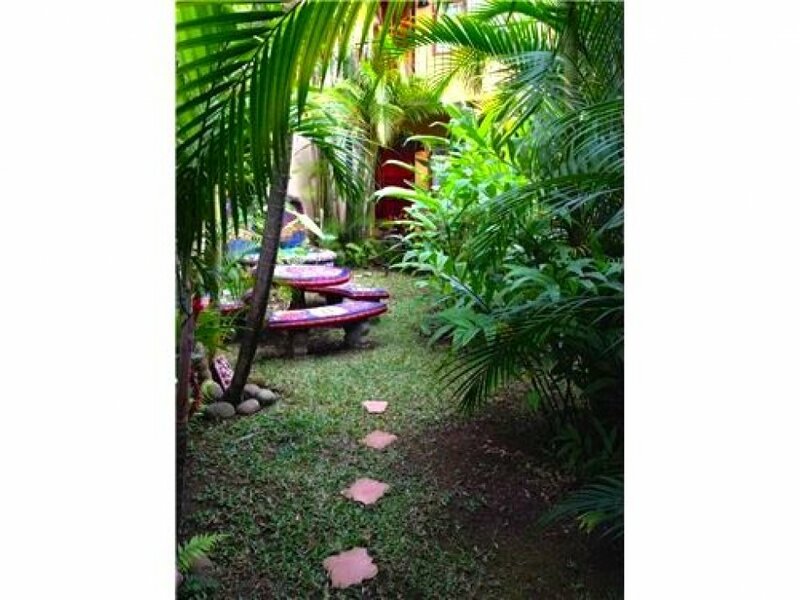 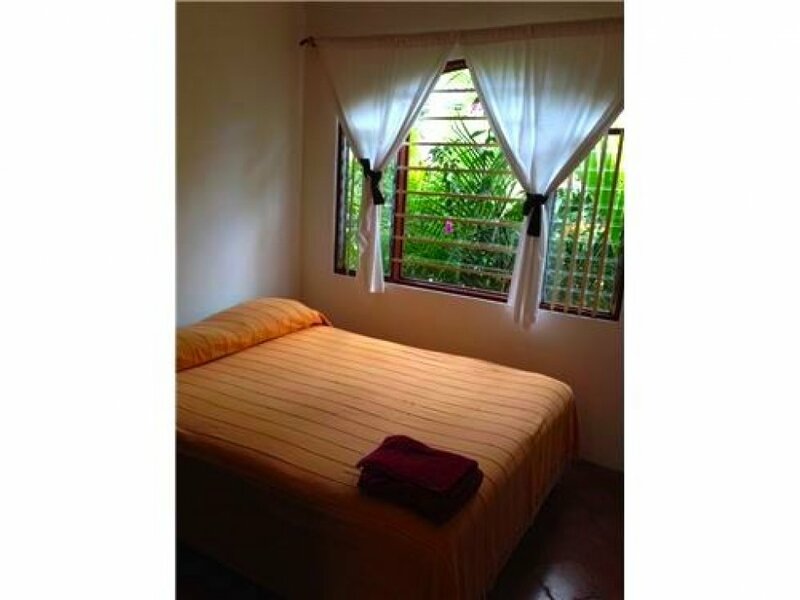 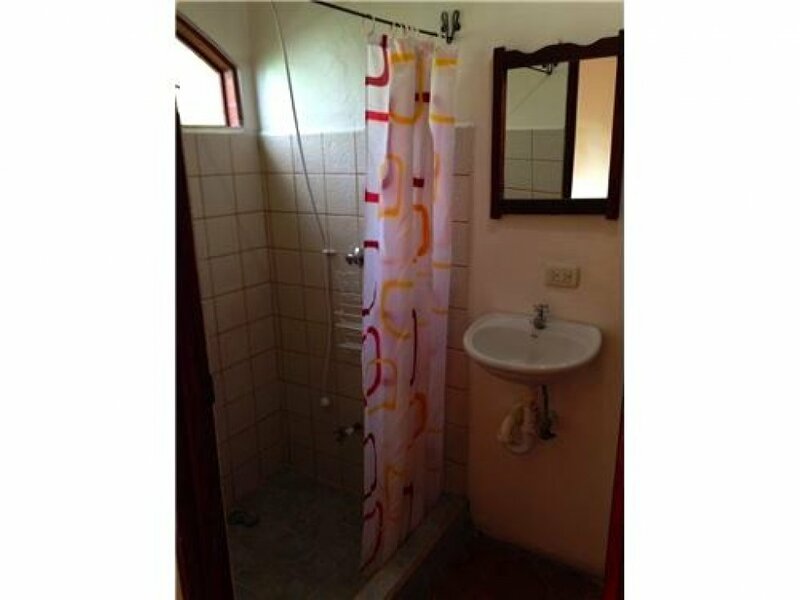 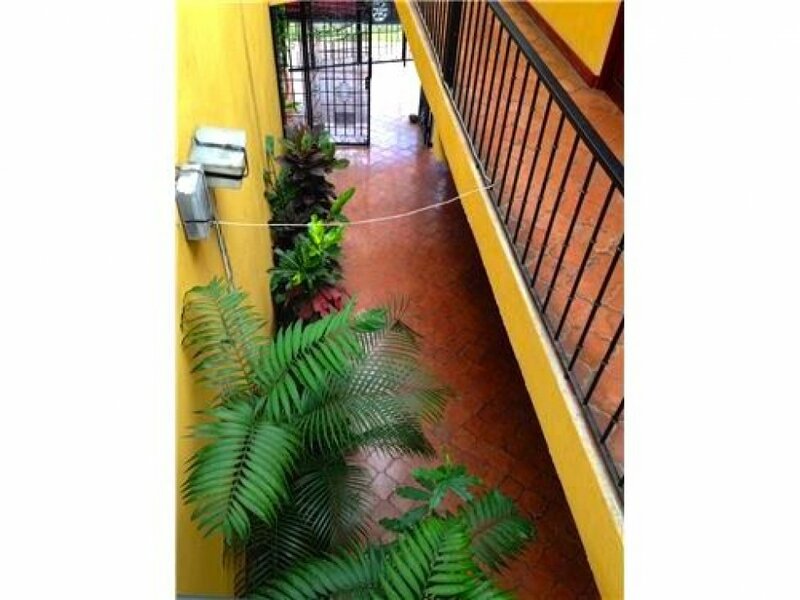 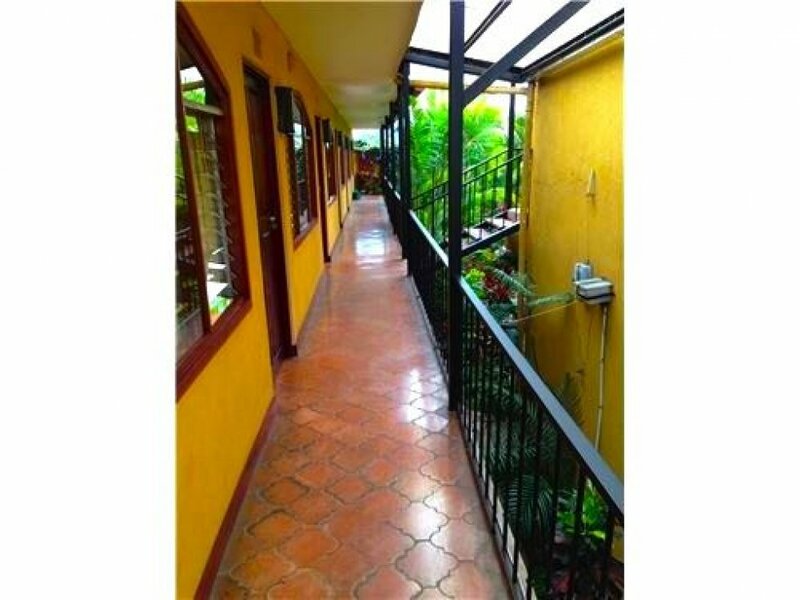 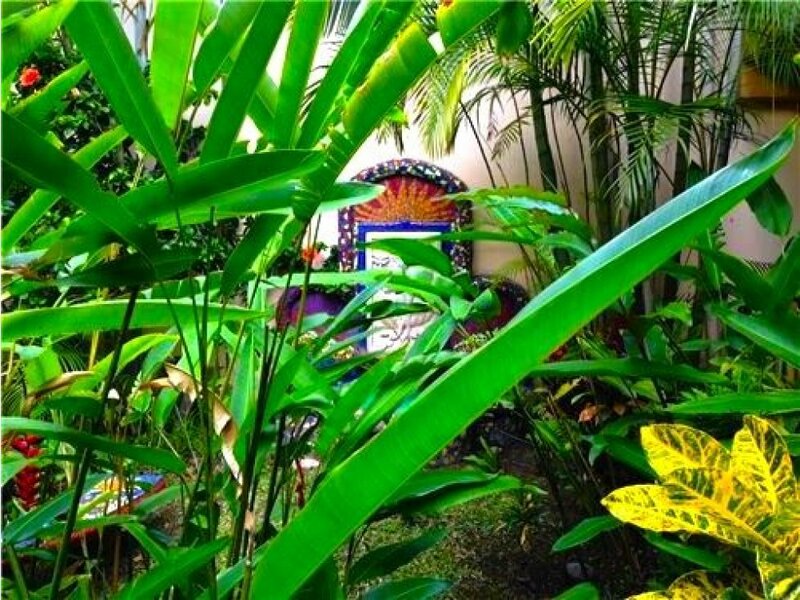 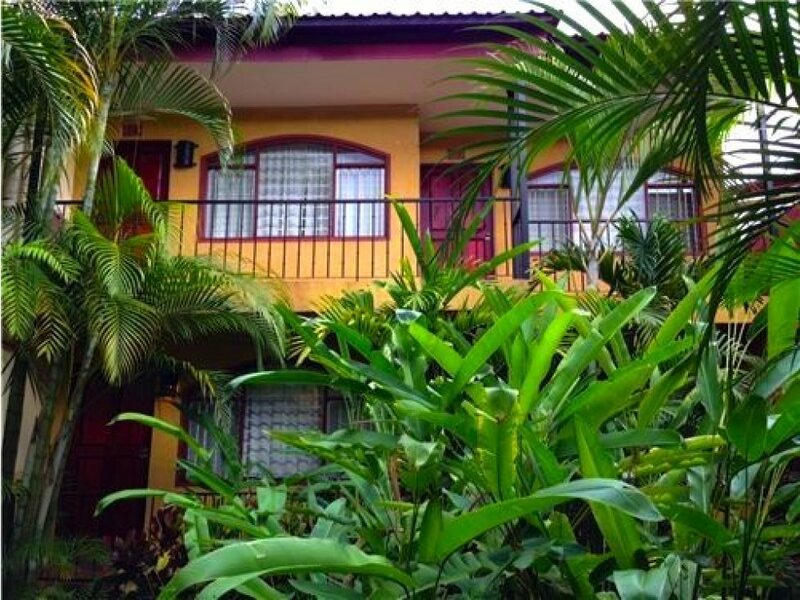 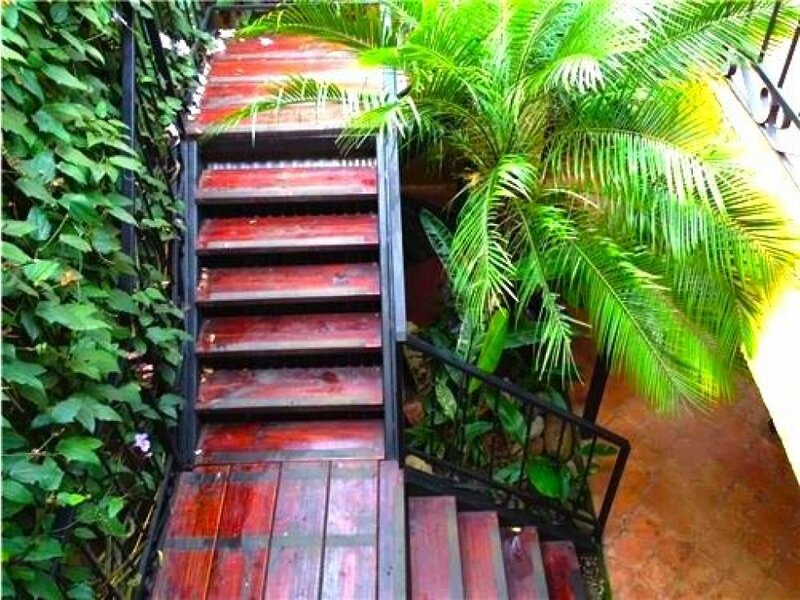 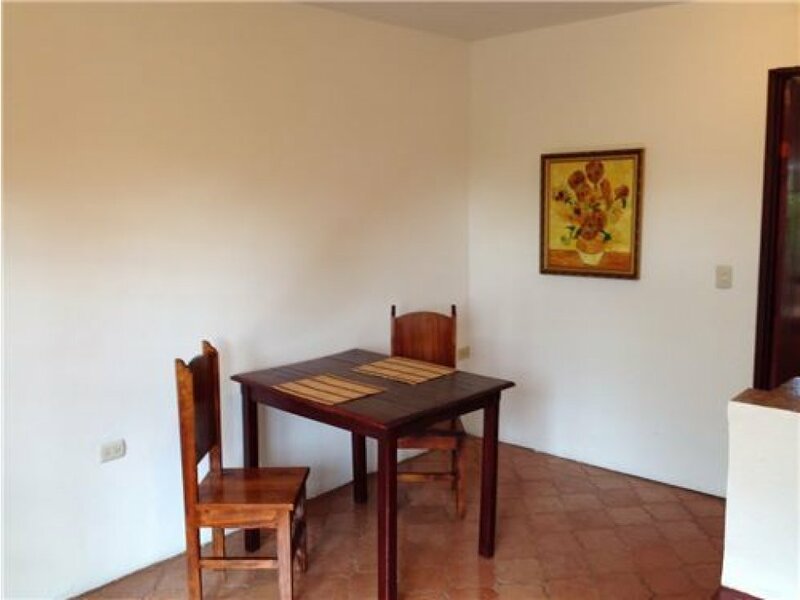 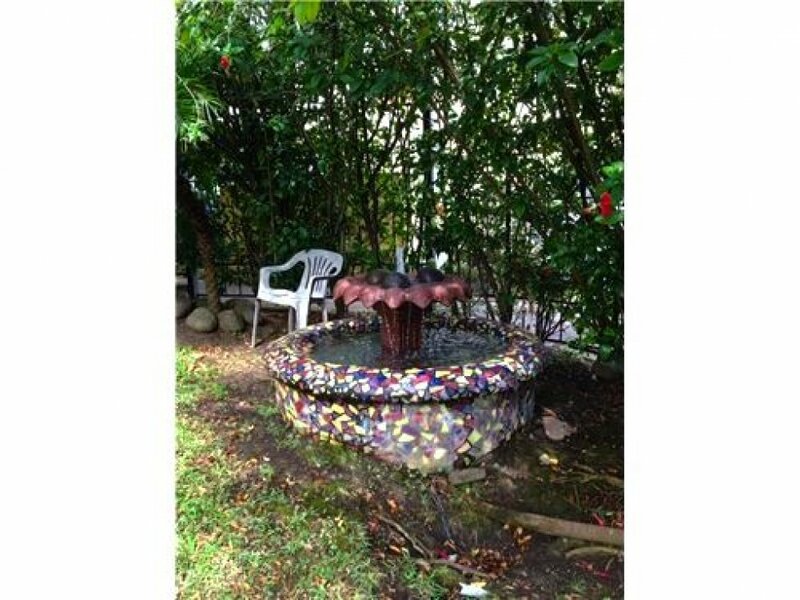 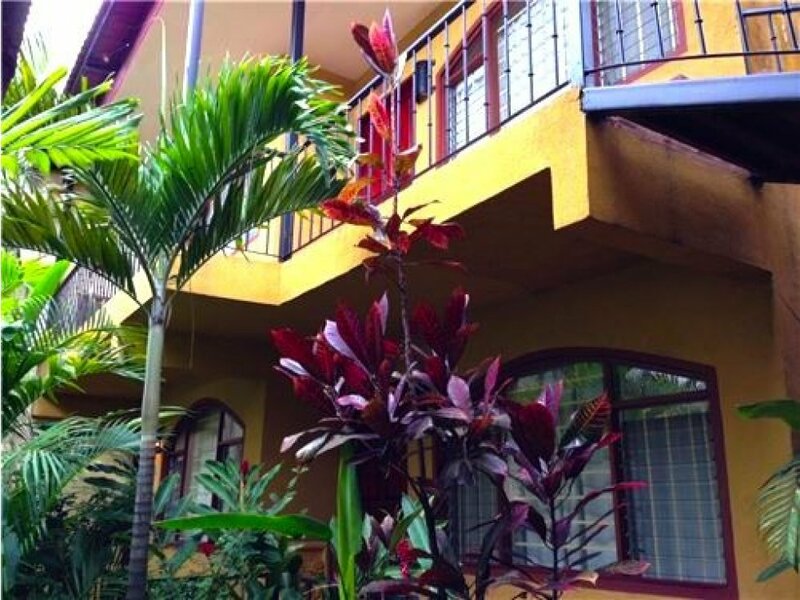 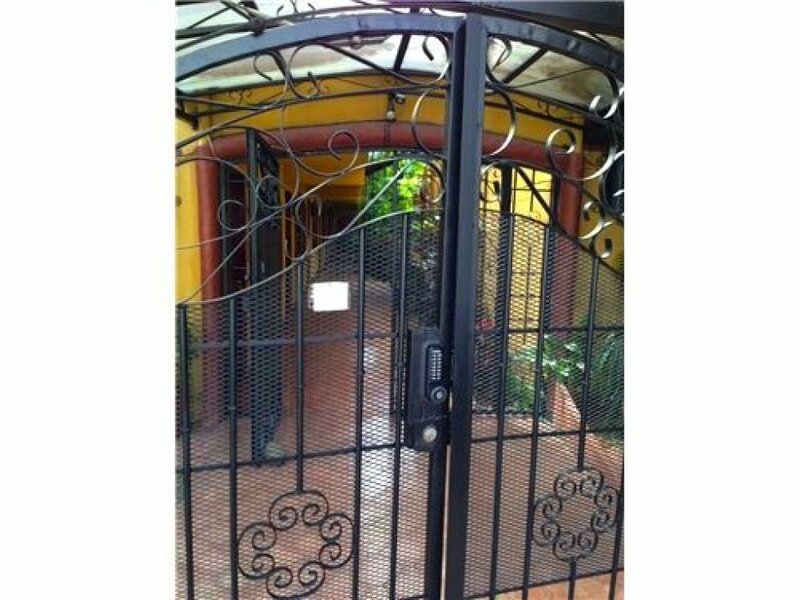 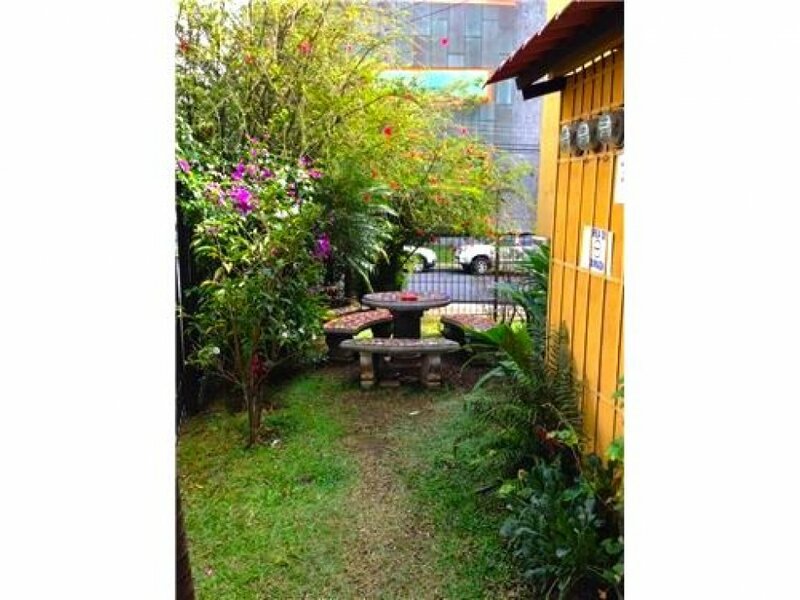 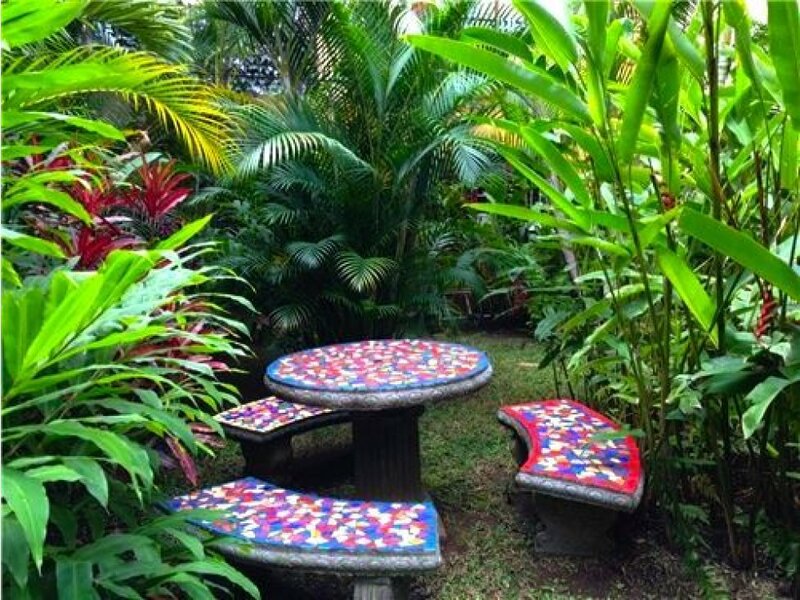 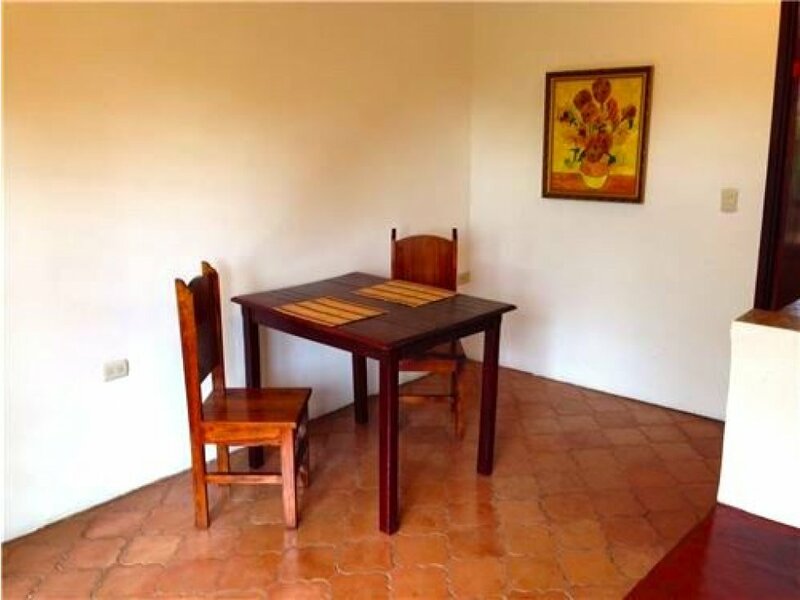 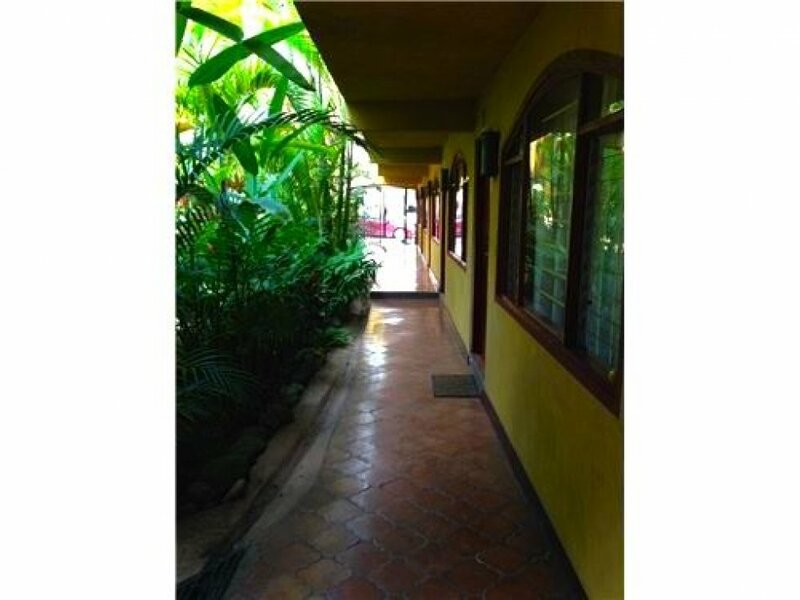 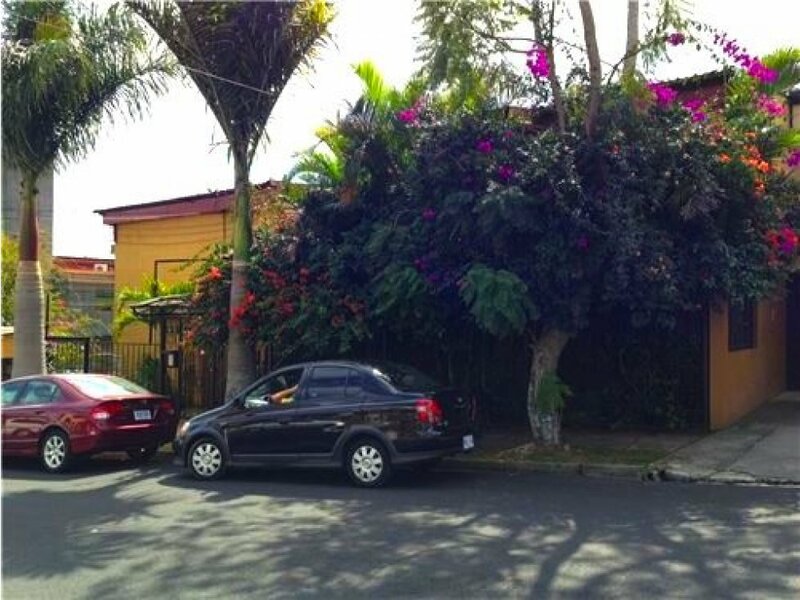 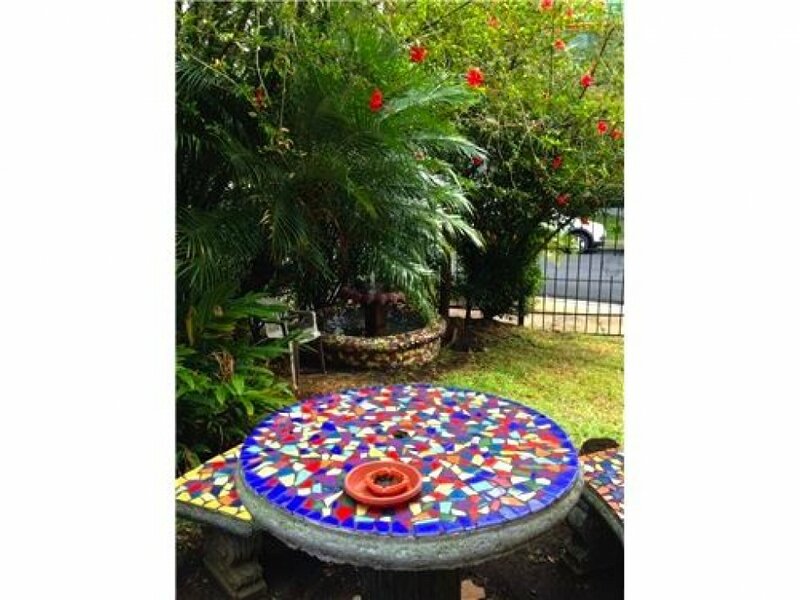 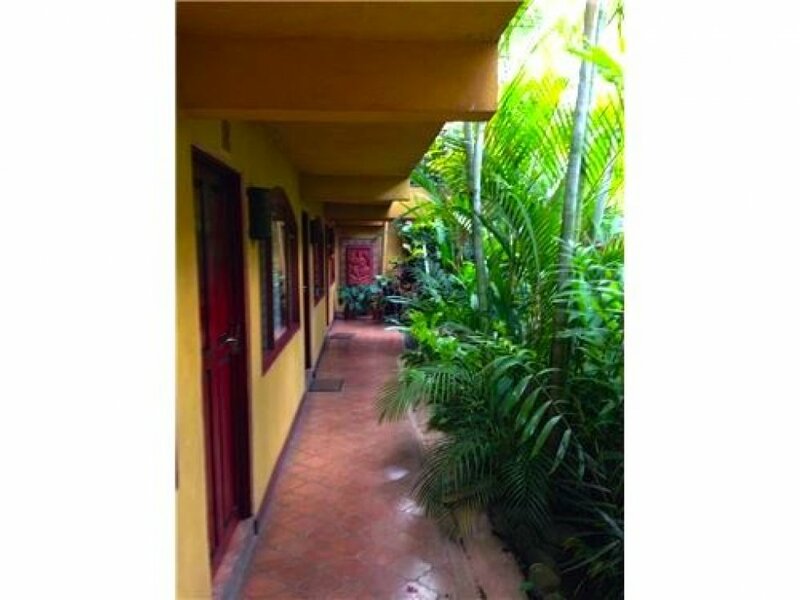 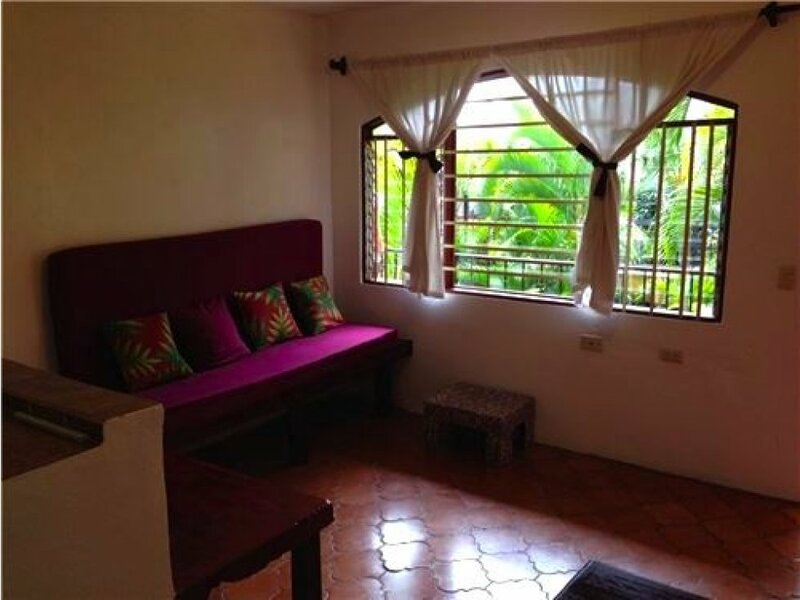 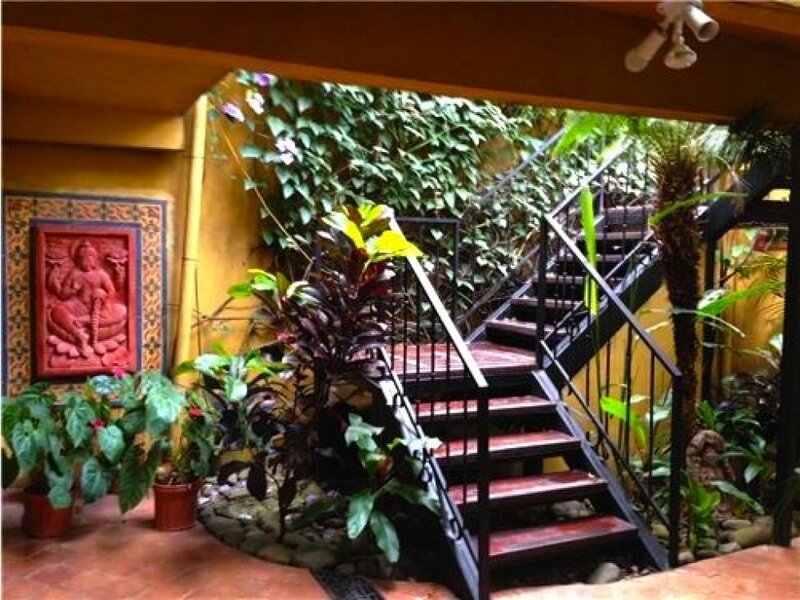 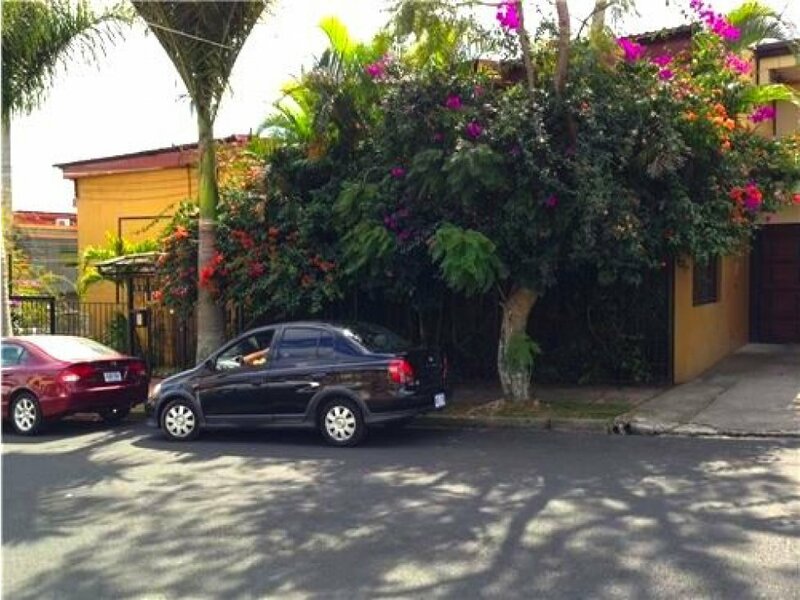 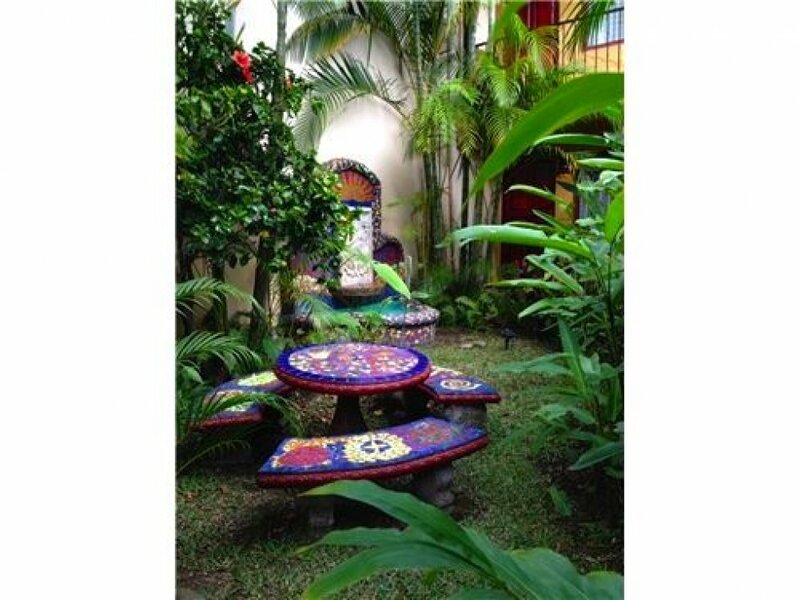 This apartment complex is located in San Pedro, walking distance to almost everything: Major Banks, Universities, Schools, Restaurants, Theater, major highways, Bus and taxi services. 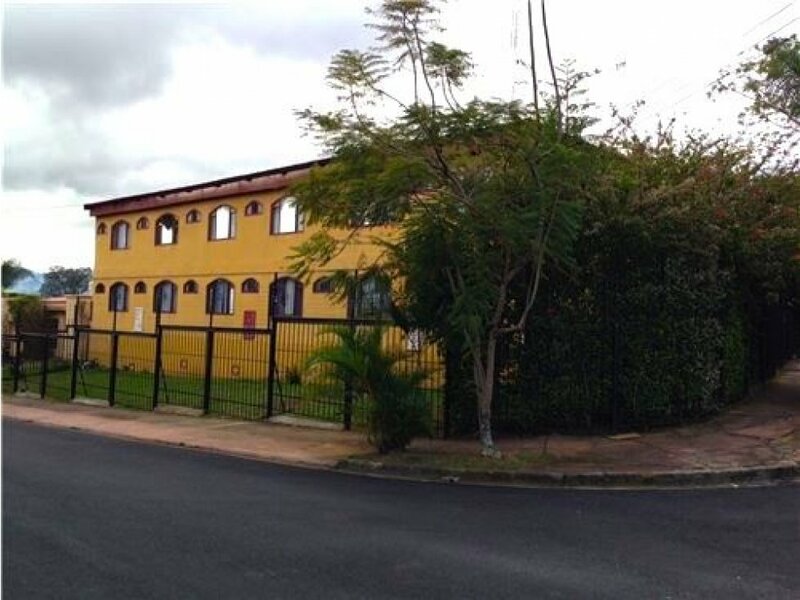 The return is 9.52% per year. 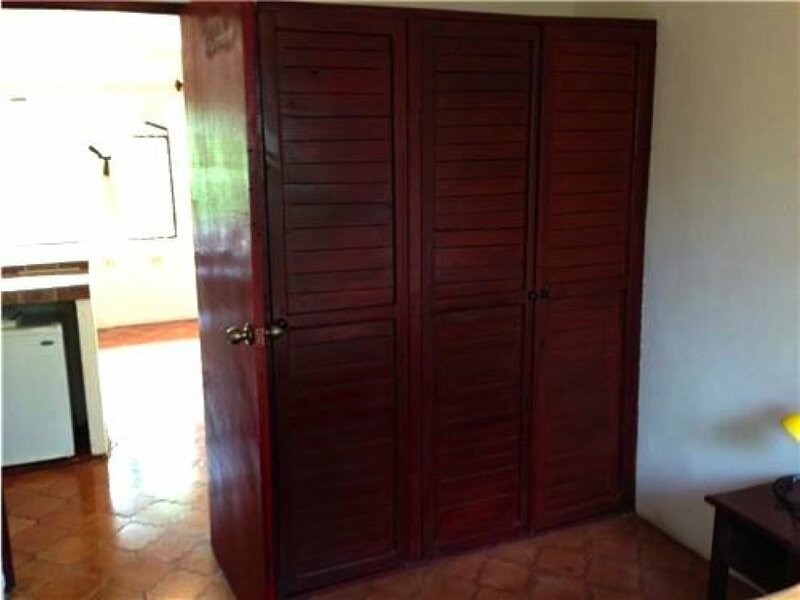 That is 142800/1500000=.0952. 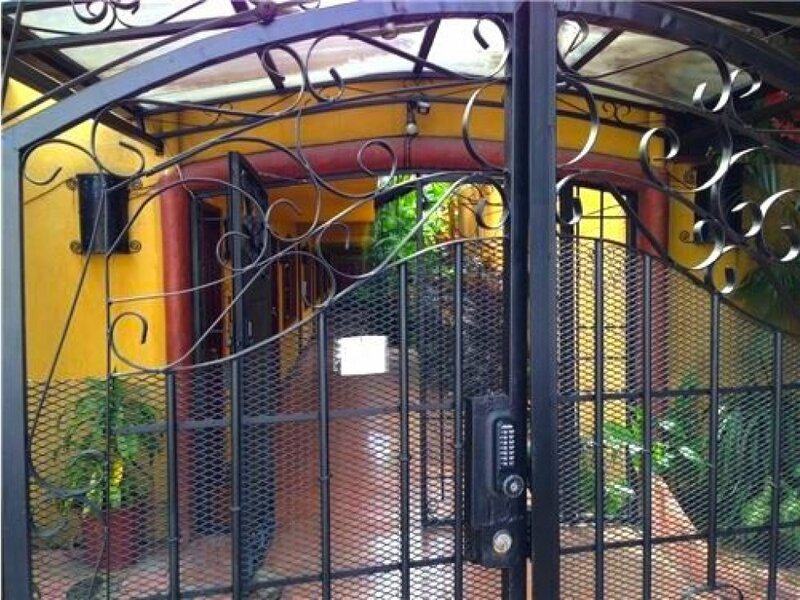 Thus it takes 1/.0952 or 10.5 years to recover your 1.5 million.